Thanks to all those applicants who applied for this year's Australia-China Youth Dialogue to be held in Canberra and Melbourne. Applications for the 2013 ACYD are now closed. We are currently reviewing your applications, and will contact short-listed candidates by around mid-July. Please note that the Australia-China Youth Dialogue is staffed 100% by volunteers, so we are unable to provide specific feedback if your application is unsuccessful. 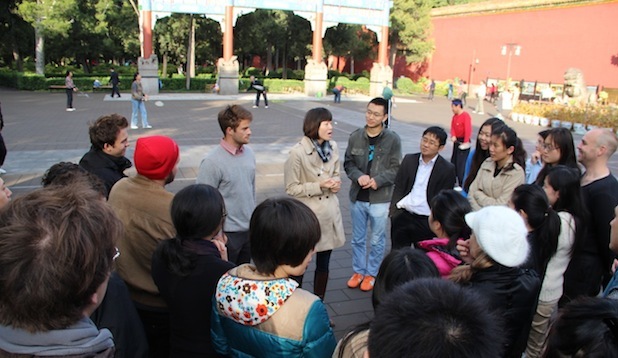 If we are unable to offer you a place at this year's Dialogue, we strongly encourage you to apply for next year's ACYD in China and to get involved in the various ACYA group initiatives. Older PostWhat do new Party rules mean for rule of law?